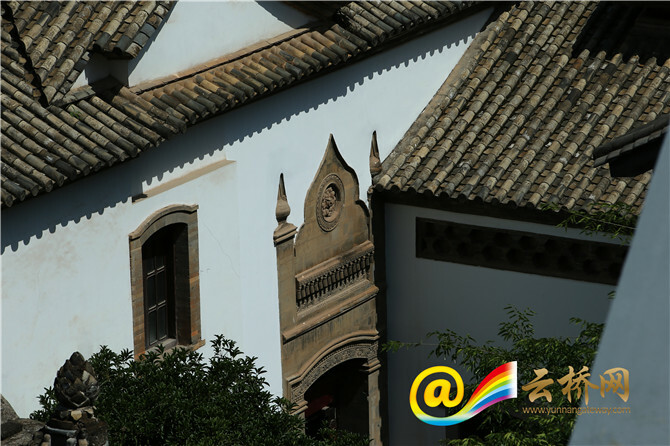 Having been in renovation in recent years, the Kunming old town will officially open to the public again on May 18, presenting its grandeur of days gone by. 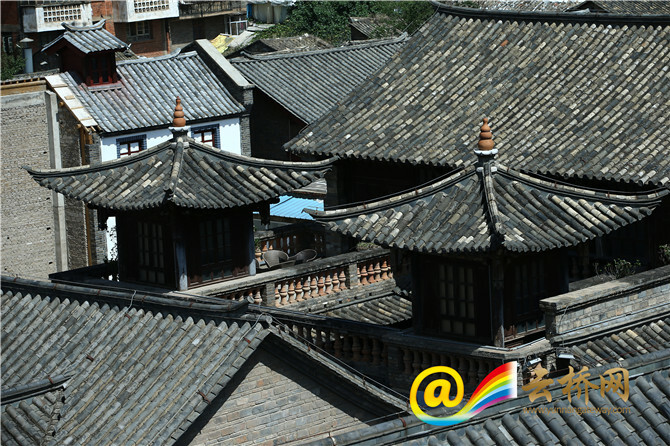 Upon the eve of the reopening, a Yunnan Daily reporter visited the old town on May 17, and he was impressed by the scene before him. 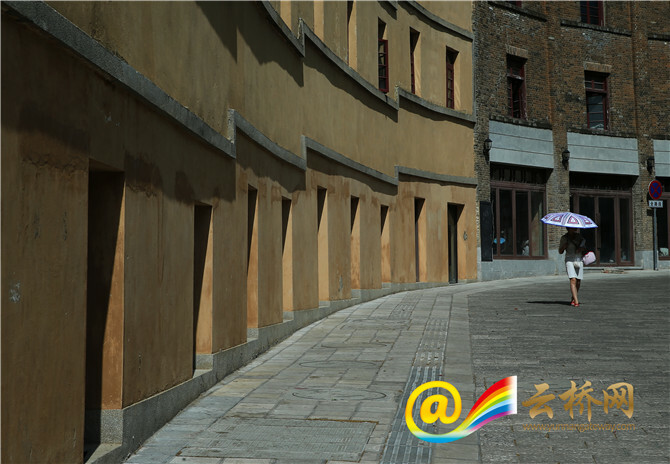 Various fences have been taken away, and quite a few newly-repaired streets have already opened. 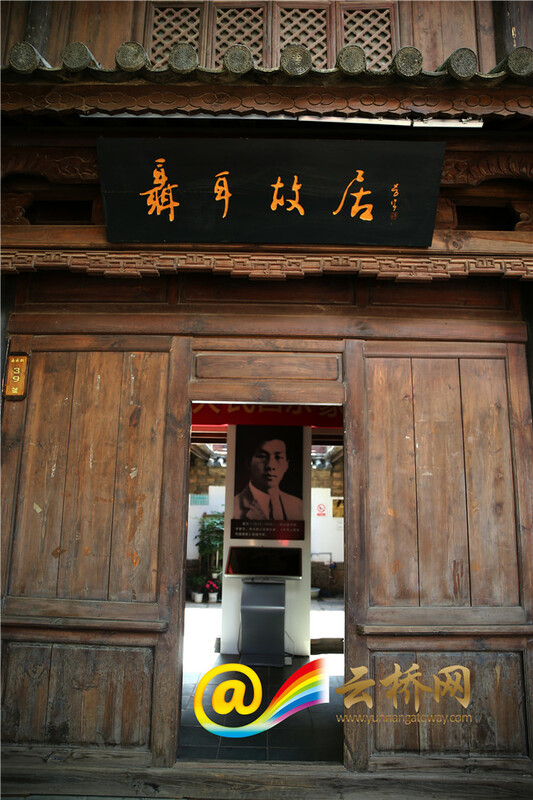 Specialty shops are ready to welcome guests. 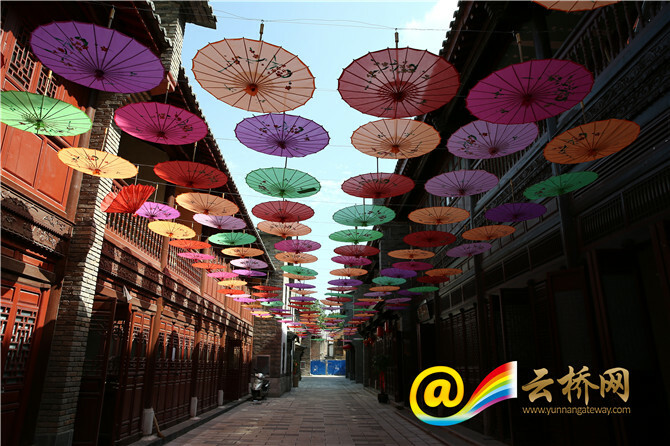 Traditional Chinese lanterns were hanging over the classic streets. 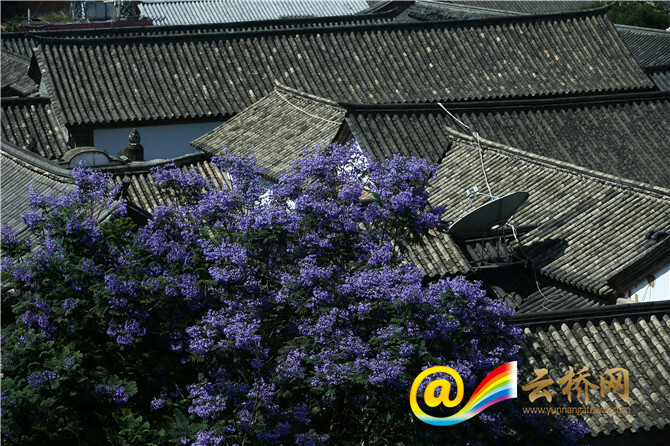 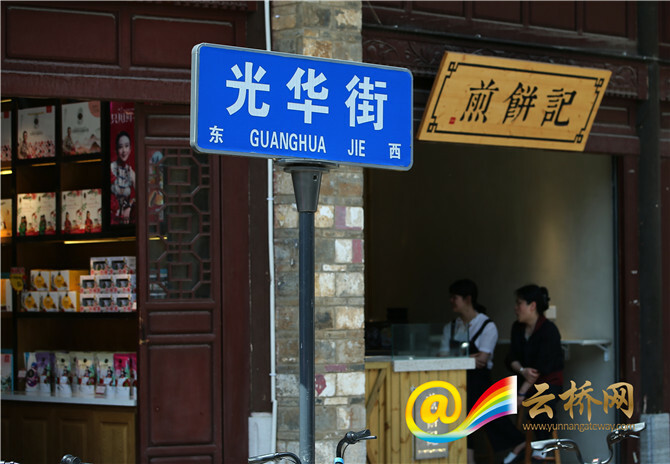 Lying at the heart of downtown Kunming, the 22-hectare old town is demarcated by Zhengyi Road in the east, Yunrui West Road and Wuyi Road in the west, Huashan South Road in the north, and Dongfeng West Road in the south. 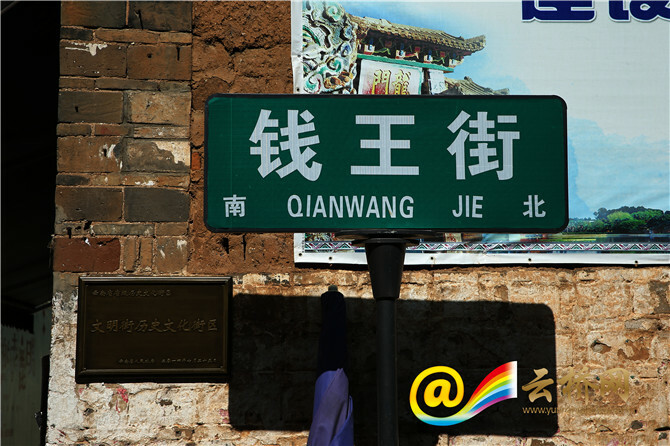 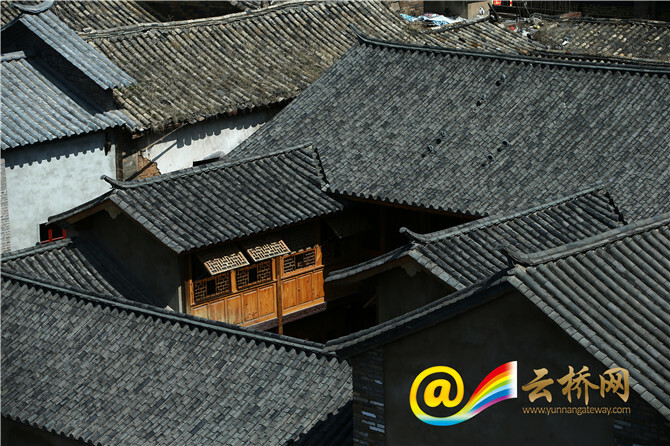 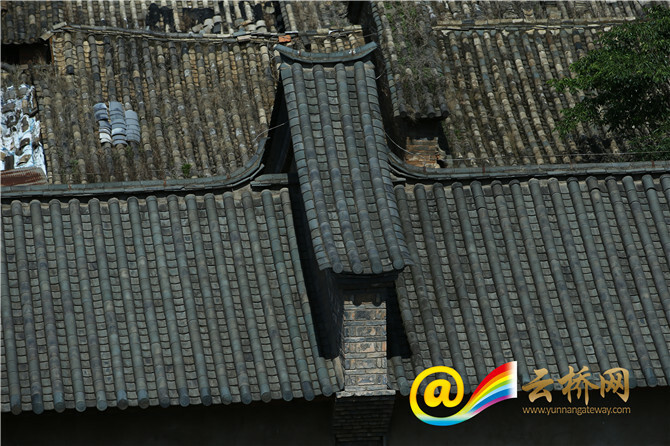 The existing layout of the old town was formed in the Ming and Qing dynasties. 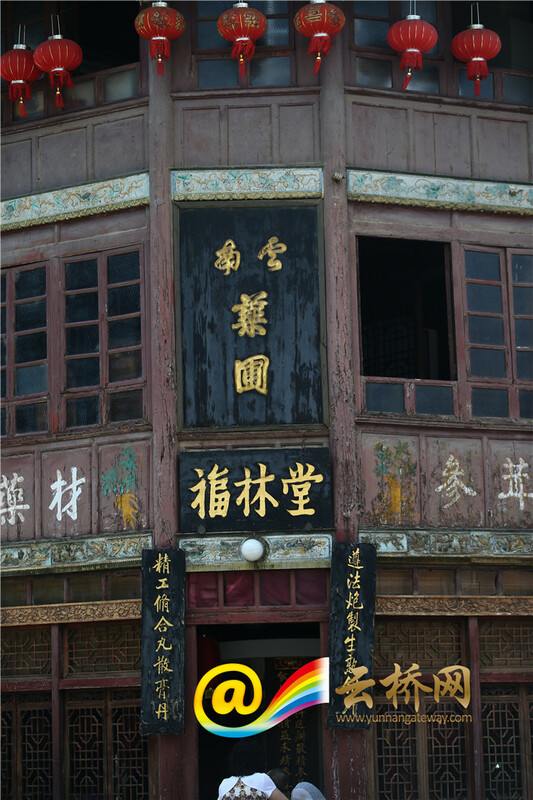 Within the protected area, there are 15 historic sites and 22 ancient buildings. 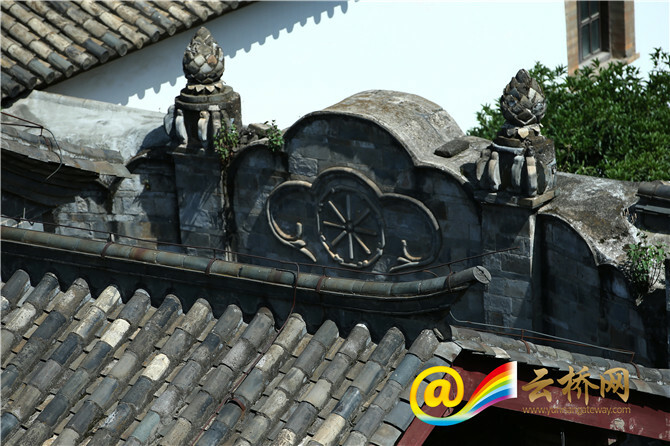 Most structures were built during the period of the Republic of China (1912-1949).